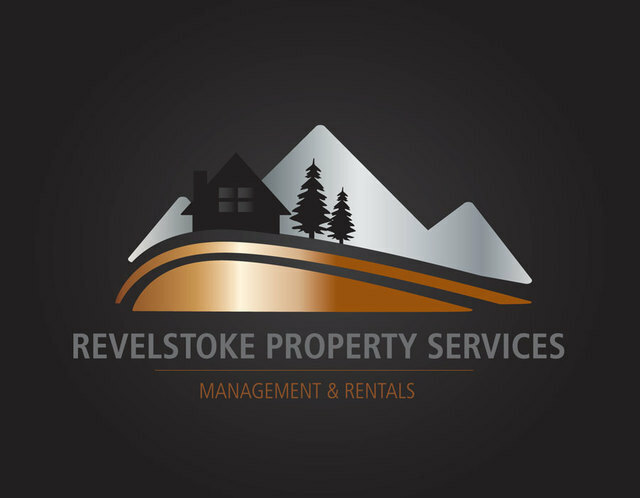 Revelstoke Property Services is seeking a highly organized individual to join our team as Office Administrator. We are a small but growing property management company, specializing in residential and vacation properties. Our team is energetic, fun and thrives on a fast-paced environment where each day is challenging and new. This is a full-time, permanent position with internal opportunities for growth. Manage all channels of communication (phone, email, mail, etc). Familiarity with office management procedures and basic accounting principles is an asset. If you are reliable, personable, and comfortable working in an office where daily priorities may change, we encourage you to apply. Applications will only be accepted via email to kathy@revelstokepropertyservices.ca and must included both a cover letter and resume.